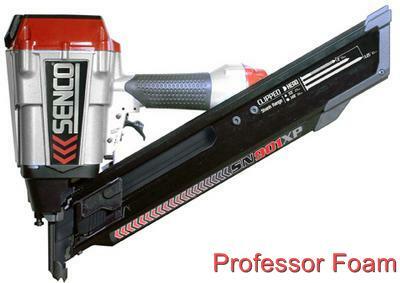 Home» Products» Senco Framing Nailer SN901XP, SN902XP O-RING REBUILD KIT LOWEST COST!!! 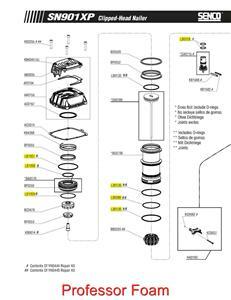 Senco Framing Nailer SN901XP, SN902XP O-RING REBUILD KIT LOWEST COST!!! 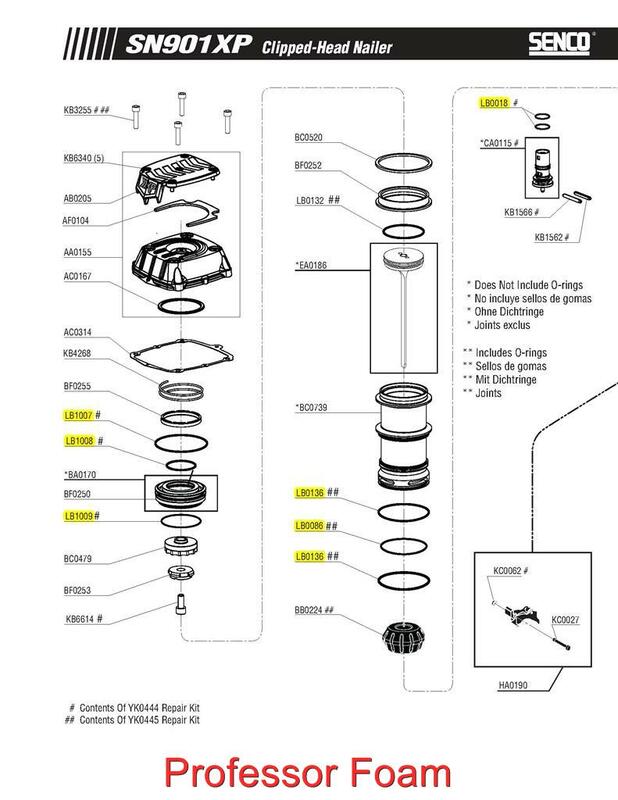 All the O-rings in the tool marked in yellow above with the exception of the O-ring at the base of the gun part number LB1081. The gun photo is not included and is only for reference.